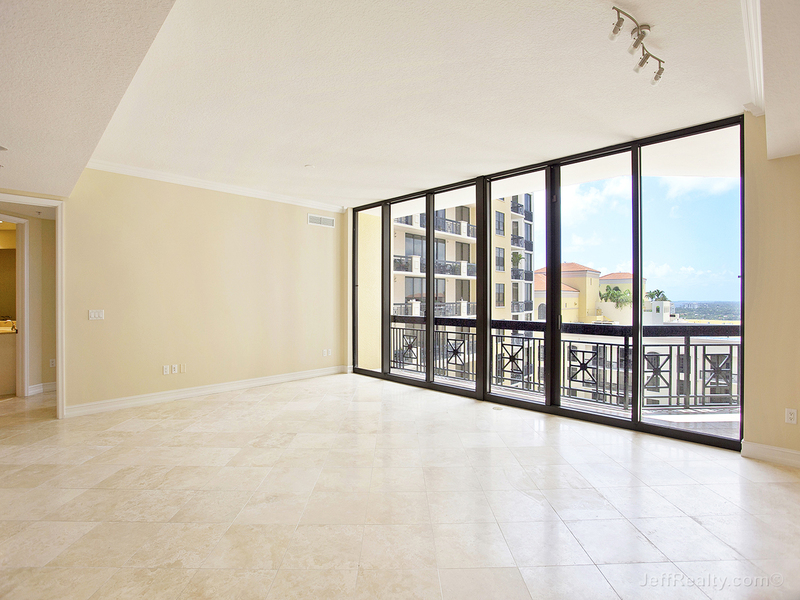 This stunning, 2BR plus den, penthouse-level condo at Two City Plaza in Downtown West Palm Beach is move-in ready. There is abundant natural light as soon as you enter the front door streaming in from the floor-to-ceiling triple sliders in the great room that lead out onto an expansive covered terrace. This 17th-floor, open-plan condo is a modern floorplan with 10’ ceilings and has been tastefully updated with high-end finishes. The floors are marble and Travertine throughout. The gourmet kitchen features deluxe, stainless-steel KitchenAid appliances with a built-in oven and microwave, and the cabinets are upgraded cherry wood with soft-close drawers and finished with granite countertops. Some of the other upgrades include a beautiful, freestanding soaking tub, frameless shower, crown molding throughout, and custom lighting. 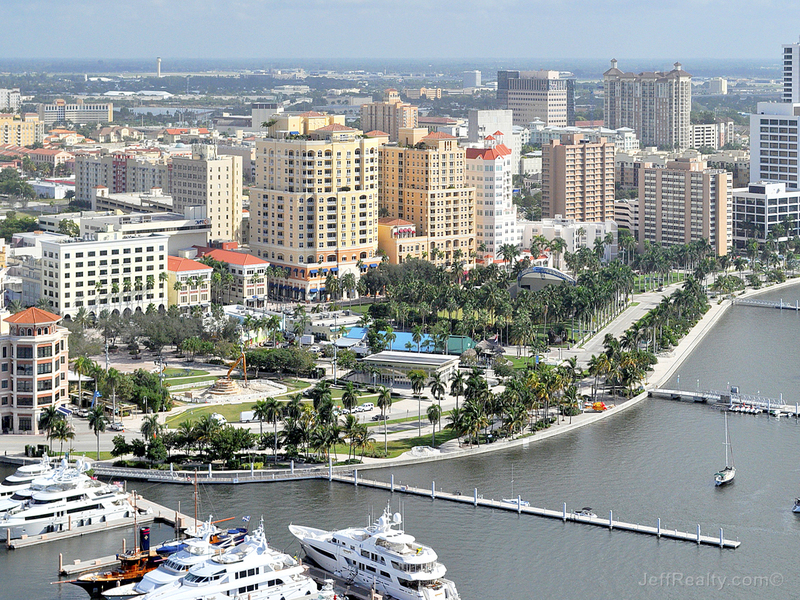 Two City Plaza is one of the most sought-after buildings downtown and is minutes from everything, including Palm Beach, Worth Avenue, CityPlace, Clematis, the airport and train station, beaches, the convention center, Kravis Center for the Performing Arts, and much more. 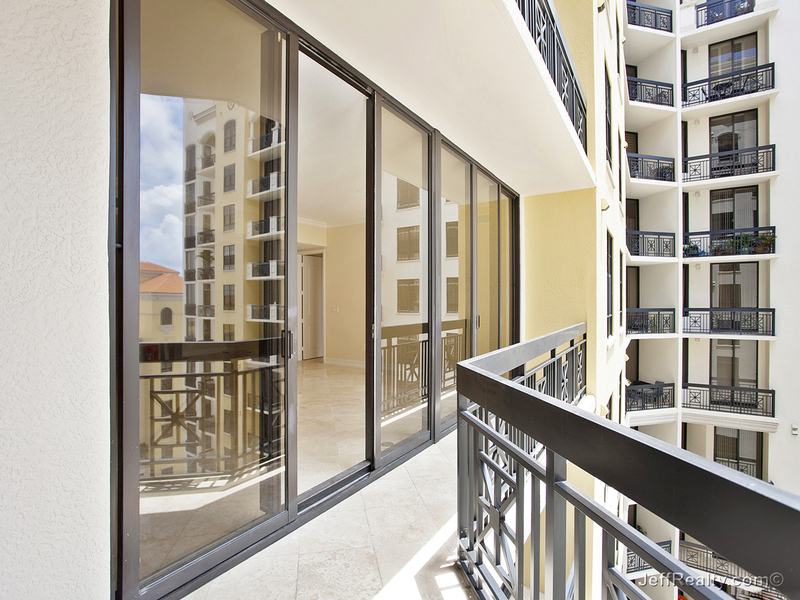 The building has unparalleled amenities like the roof-top pool, hot tub, saunas, moonlight theater, state-of-the-art fitness center, club room, indoor theater, and the garden lanai. In the 24-hour manned lobby you will find a full-time concierges, on-site management, and valet. Posted in Two City Plaza, Two City Plaza condos, Two City Plaza condos for sale on May 15, 2015 at 8:10 am.